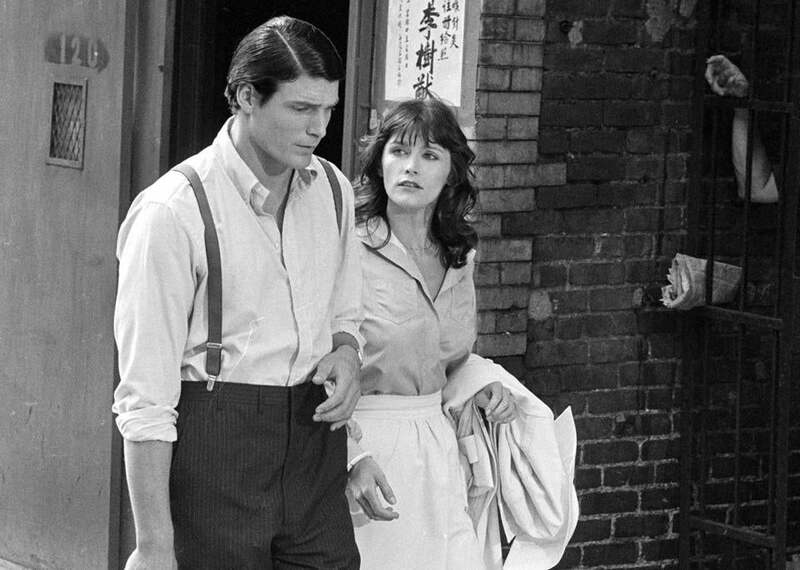 Ms. Kidder, playing the feisty reporter, starred alongside Christopher Reeve in the hit film “Superman” and three sequels. NEW YORK — Margot Kidder, who with a raspy voice and snappy delivery brought Lois Lane to life in the hit 1978 film “Superman” and three sequels, died Sunday at her home in Livingston, Mont. She was 69. Her death was confirmed by Camilla Fluxman Pines, her manager, who did not specify a cause. Ms. Kidder appeared in more than 130 films and television shows beginning in the late 1960s and by the mid-1970s, when she took a break from acting after her daughter was born, she was already working steadily. But “Superman,” her return to moviemaking, rocketed her to a new level of fame. The film, directed by Richard Donner, was one of the most expensive ever made to that point. But it left some critics lukewarm. Audiences, though, loved it; “Superman” became the second-highest-grossing movie of the year, trailing only “Grease.” It starred Christopher Reeve in the title role, and he and Ms. Kidder reunited for “Superman II” (1980), “Superman III” (1983), and “Superman IV: The Quest for Peace” (1987). The year after the original “Superman” was released, she starred in another box-office smash, “The Amityville Horror,” in which she and James Brolin played a couple doing battle with a possessed house. Her other films included “The Great Waldo Pepper” (1975), with Robert Redford; “The Reincarnation of Peter Proud” (1975), with Michael Sarrazin and Jennifer O’Neill; and “Some Kind of Hero” (1982), in which she starred opposite Richard Pryor. Ms. Kidder appeared in dozens of television series as well. One was “Smallville,” the long-running WB (and later CW) series based on the Superman saga, in which she turned up in two episodes in 2004, though not as Lois Lane. Reeve had also appeared in a small role in several episodes of that series before his death in 2004. Margaret Ruth Kidder was born Oct. 17, 1948, in Yellowknife, in the Northwest Territories of Canada. Her mother, Margaret, was a teacher, and her father, Kendall, was an explosives expert whose job entailed taking the family to whatever remote place ore had been discovered. Eventually her parents sent her to boarding school in Toronto, where she started acting in school plays. She later attended the University of British Columbia. In the late 1960s, she landed her first TV roles, in Canadian series like “Wojeck,” “McQueen,” and “Corwin.” Her first film was the Norman Jewison comedy “Gaily, Gaily” in 1969. Among her 1975 films was “92 in the Shade,” written and directed by novelist Thomas McGuane, whom she married in 1976; they divorced the next year. Her marriages to actor John Heard in 1979 and director Philippe de Broca in 1983 also ended in divorce. Ms. Kidder had a long history of involvement with the anti-nuclear movement and other liberal causes (she was arrested at the White House in 2011 while protesting the Keystone XL Pipeline), and was credited in John English’s biography of Trudeau, published in 2006, with influencing some of his political stands. In 1990, Ms. Kidder suffered a spinal injury in a minor car accident and she ended up in debt as a result. Her breakdown in 1996, during which she wandered Los Angeles for three days before being found dazed in a stranger’s backyard, received considerable publicity. Ms. Kidder leaves her daughter, Maggie McGuane; a sister, Annie; and two grandchildren. Donner said he had first become aware of Ms. Kidder through the TV series “Nichols,” on which she was a regular in the early 1970s. In a 2016 interview with The Hollywood Reporter, he recalled the session that resulted in her getting the role of Lois Lane, the feisty reporter who works alongside Clark Kent and pines for Superman, unaware that they are the same person.